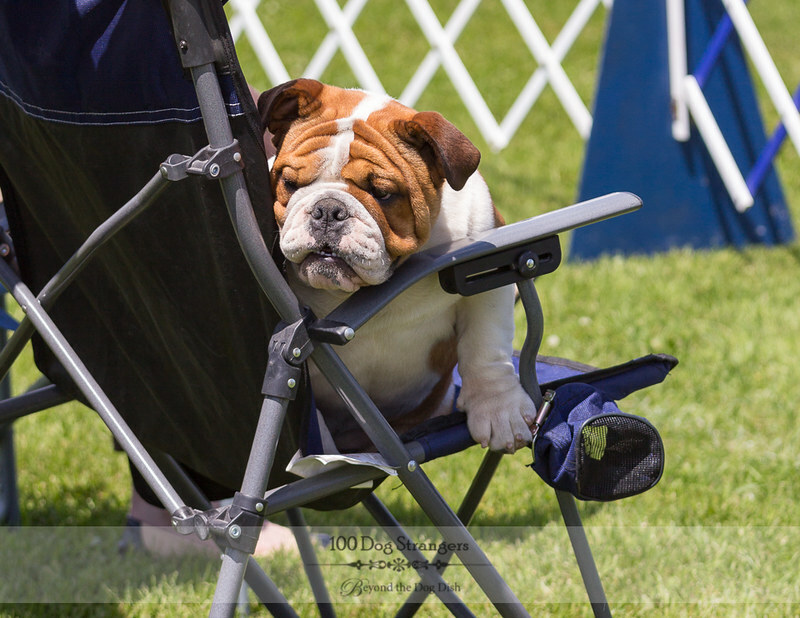 A very chilled bulldog taking in the scenery at the Ontario County Kennel Club dog show in Orono. OMD, he/she is sooooo beautifuls!!! Ma has a thing for Bulldogs, so she goes gaga overs them. Okays, maybe that is a cutie patootie...maybe. That is too cute! I literally laughed out loud. 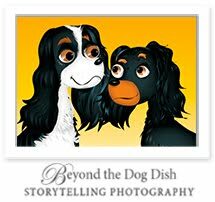 She asked me what kind of dog Freya was, er, excuse me ?? ?